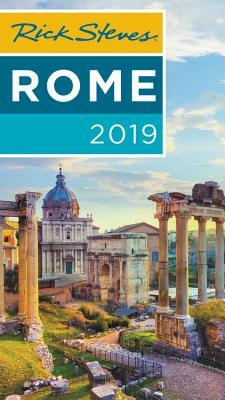 Gene Openshaw has co-authored a dozen Rick Steves books, specializing in writing walks and tours of Europe's cities, museums, and cultural sites. He also contributes to Rick's public television series, produces tours for Rick Steves Audio Europe, and is a regular guest on Rick's public radio show. Outside of the travel world, Gene has co-authored The Seattle Joke Book. As a composer, Gene has written a full-length opera called Matter, a violin sonata, and dozens of songs. He lives near Seattle with his daughter, enjoys giving presentations on art and history, and roots for the Mariners in good times and bad.